Known for its vibrant culture, diverse natural landscapes and exotic wildlife, Indonesia is the perfect destination for students of language, art and humanities. 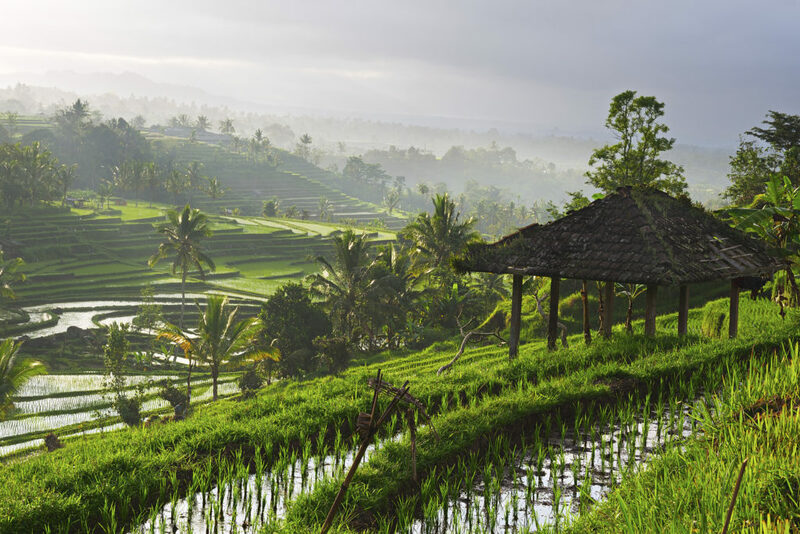 Students will immerse themselves in Balinese culture; enjoying cooking classes, dance performances and outdoor adventures as they build on their language skills. Bahasa Indonesia is the official language of Indonesia, uniting thousands of islands. It is the sixth most widely spoken language in the world and used throughout Indonesia’s schools and educational institutions, political systems and modern industries. Bahasa Indonesian is an excellent choice for students of language studies. Pronunciation and grammatical structures are relatively easy to grasp for English speakers. By immersing your students in the natural environment of the language they’re learning, they can learn through real-world experiences and build an authentic intercultural understanding. A language tour is the ultimate way to help your students’ fast-track learning a language. Practice your Indonesian with a visit a local school where you can meet and interact with the local school children. This is an incredible opportunity for students to discover the cultural differences and similarities between themselves and the local students. Our language lessons are led by qualified, experienced and native instructors and designed to be fun and highly social. Your students can take as many language lessons as you choose, which are typically in three hour blocks. In Bali, we’ve partnered with the Indonesia Australia Language Federation, originally established by the Australian government and recognised as one of the leading language training organisations in Indonesia. From authentic cooking classes to exploring the Palace of an Ubud King, our language tours in Bali are integrated with unique and exciting cultural activities. In uncovering the secrets of authentic Balinese cooking, students will visit the local markets and learn how to select the right vegetables, herbs and spices. Students will also explore art markets and learn how Balinese artwork has helped to support the local economy throughout history. Students will learn about Hindu in Bali with visits to religious monuments they’ll uncover Bali’s rich history at museums and historical sites. In Java, students will visit magnificent temples constructed during the middle ages and learn about the Kings and religions they are dedicated too. At the Borobudur temple, students will be completely immersed in the local culture as they explore the village by the horse-drawn Andong and learn how to play the traditional instrument of the Gamelan. See our Best of Indonesia language itinerary here and our Bahasa in Bali itinerary here.